Designing layout for small house is simpler than big house, because we only need arrange less room numbers. Usually there two rectangle shapes of land area that a house will be built above it. These shapes are width is shorter than length and width is longer than length. Both shorter and longer will affect on room arrangement. From these two shapes, we can make at least four small house layouts possibilities. 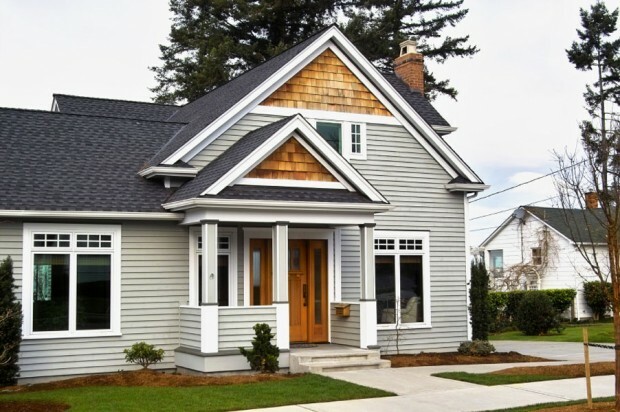 Commonly small house layouts contain one living room, two bedrooms, one or two bedrooms and one kitchen. If there’s residual area can be used as patio. From first type where land width is shorter than length, here there are two small house layouts options. First option, on the front side, living room and one bedroom are built adjacent. And inside room, behind these room, one bedroom and kitchen are also built adjacent. Usually kitchen is built behind living room. It’s free to give full wall to separate it from living room or apply open kitchen floor plan concept. One bedroom as master bedroom for parent and other bedroom is for kids. If building two bathroom, one bathroom are inside master bedroom and one bathroom outside kids bedroom. Second option is changing position of living room and bedroom. It’s free to put living room on left side of bedroom or vice versa, but kitchen and kids bedroom should follow its changing. From second type where width is longer than length, there also two small house layouts options. Here living room is built adjacent with two bedrooms. One bedroom as master bedroom and other bedroom as kids bedroom. 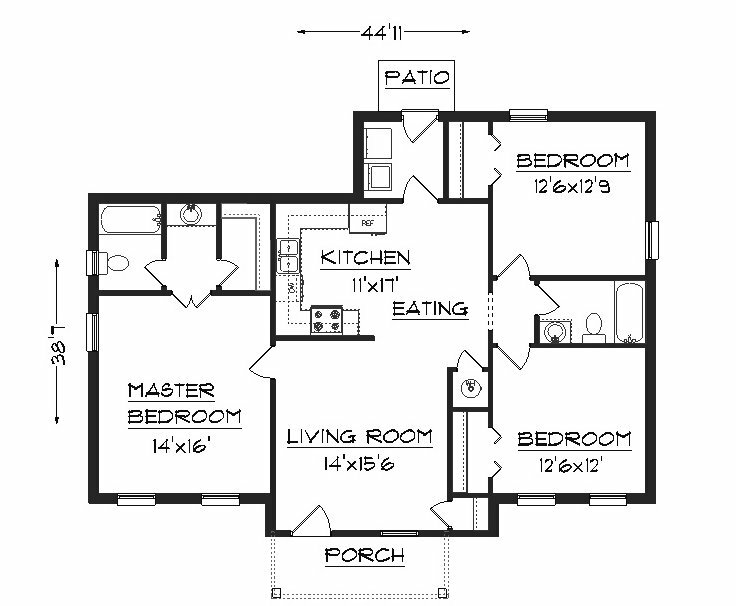 These two bedrooms can be put on left or right side living room or living room is put on centre position and two bedrooms are on left and right side. It’s free to determine where master bedroom and kids bedroom will be placed. Kitchen is placed behind living room. Similar with first option, one bathroom is inside master bedroom and other bathroom is outside kids bedroom. Actually there are still many room arrangement possibilities that we can explore again. What I write is only four common room arrangement. Here is free to determine its each room size, but bigger is better than shorter. 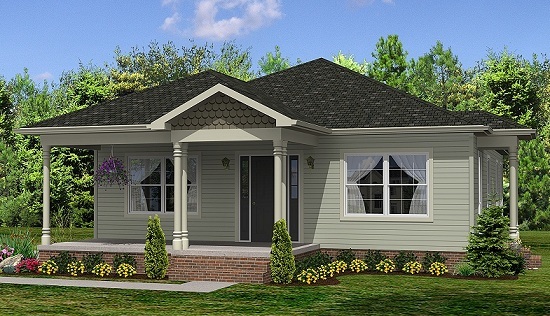 As seen on first picture, here is alternative for small house layout with three bedroom. It will need more spacious land area. Need more great design ideas on 4 Possible Layouts For Small House? See our full gallery!